Indian smartphone brands are losing ground to Chinese manufacturers in their home market — not a single one made the list of the five biggest players in Q3. Samsung is tied with Xiaomi for first place, followed by Lenovo, Vivo, and Oppo. But Indian smartphone brands still have plenty to offer. You’ll find plenty of great devices in their lineups, featuring gorgeous designs and great price-performance ratios. But how to find the most interesting or most popular handsets? Which are the best Indian phone brands? Let’s take a look. Micromax is the most used of the best Indian phone brands, according to a report by CMR (via Economic Times). At one point in 2014, it had the highest sales of any of the best Indian phone brands. Micromax was a rising star, making its mark with affordable handsets and celebrity ad campaigns featuring the likes of Hugh Jackman. The company isn’t as popular as it once was and is looking to get back on track by expanding to more international markets. Lava is reportedly the second most popular of the best Indian phone brands. Founded in 2009, it currently has two assembly plants in the city of Noida. The company is also working towards setting up the first design center for phones in India that will allow it to have complete control over all its operations — from design to after-sales support. Lava does a lot of business outside its home market: its present in Nepal, Bangladesh, Sri Lanka, Pakistan, Indonesia, Mexico, the Middle East, Russia, and Egypt. In addition to phones, it also makes tablets and laptops. Intex one of the largest and best Indian phone brands with over 6,000 employees. It started its journey back in 1996 as an IT accessory supplier and is now best known for its smartphones — although the company produces many other consumer electronics including smartwatches, tablets, and TVs. A CMR report claims that Intex smartphones are the third most used in India. The company was also briefly the largest Indian smartphone maker in 2015 — ahead of Micromax — but has lost a lot of market share since then. It has a few great smartphones in its lineup that are worth checking out, some of which are available in many other regions including Europe. Founded in 2009, Karbonn is one of the most well-known best Indian phone brands. Its devices are available from over 85,000 retailers across the country and online. The company has 15 e-commerce partners including Flipkart. Karbonn smartphones are reportedly the fourth most used in India and are available in many other countries, including in Africa, Eastern Europe, and the Middle East. It’s focused on providing customers with good after-sales service and has set up more than 800 service centers across India as well as 12 international centers. YU Mobiles is a subsidiary of another best Indian phone brand, Micromax, and was created in 2014. Its main focus is to sell devices online on e-commerce websites like Flipkart. In addition to smartphones, the company sells fitness trackers, power banks, and a few other accessories. Rumors back in May suggested that Micromax planned on discontinuing the Yu Mobiles brand, but those have turned out to be false — at least for now. 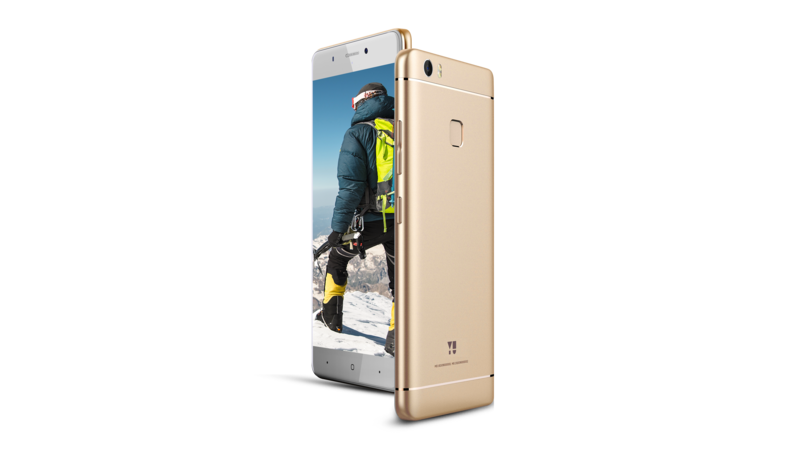 Since then, the company launched the Yureka Black, Yunique 2, and Yureka 2 smartphones, which are listed below. We’re just scratching the surface! Whether you’re looking specifically for the best Indian phone brands, phones under RS 10,000, under RS 30,000, and anything in between — we have a guide for you. 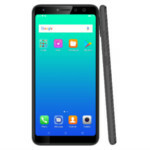 Where to buy phones in India?